A colorful and shinny Project, from SouthAmerica. 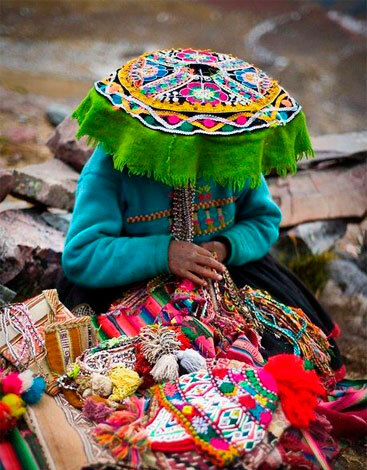 Deep in the “Altiplano” of the Andes mountains we have Authochtonous tribes that during thousands of years have been masters of sophisticated textile technology. María Crystal is a Young and innovative Brand which uses Crystals from Swarovski inspired by land, sea and different cultures. 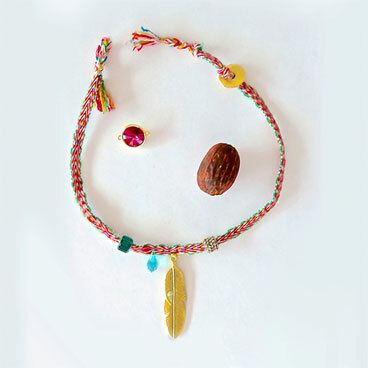 Its strengths are handmade weavings from indigenous communities mix with luxury crystals, gold and silver. Creating small treasures that gives a bit of Romance , innovation, rock and elegant styles for woman. Every piece has a deep inspiration from natural resources, such as wáter, forest, mountains and tribes. Crystals are setting trends in the world today. The creative mix with ethnics cultures creations are a result of exotic and radical proposals. Is a result of a infinite and indescribable colorful pallet. Although this DNA brand was the reason for it´s birth. The complete collection is complemented by other pieces with Crystals from Swarovski, Silver and Gold created by craftsmen, enterprising women of the city, world jewelry manufactures and a creative team of the millennium generation.